There are many things a person can accomplish over their lifetime to help their communities, their children and future. One of them is becoming registered and voting. 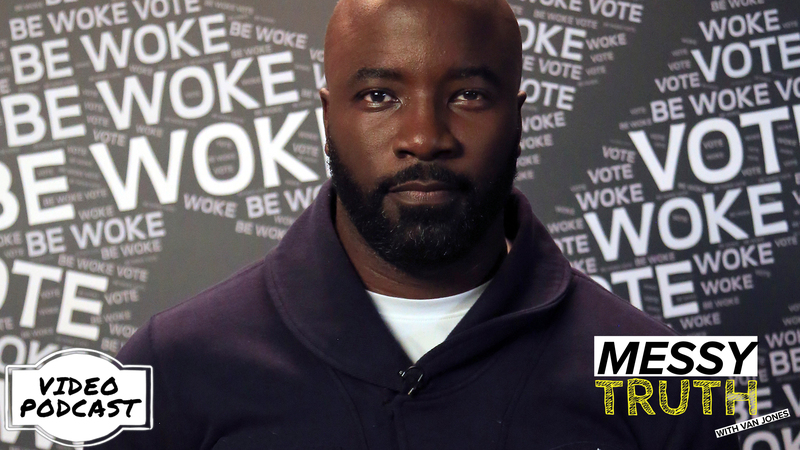 Deon Taylor dives into the topics of voting in the midterm, changing our communities and becoming more involved in politics. 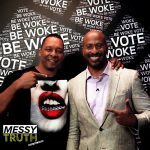 In this innovative interview hosted by The Messy Truth’s Van Jones, we discuss the current President, how the landscape of the U.S. has changed and what can we expect in the future if we do not vote. Challenging yourself and using your power to vote will make the difference. Don’t surrender your vote. 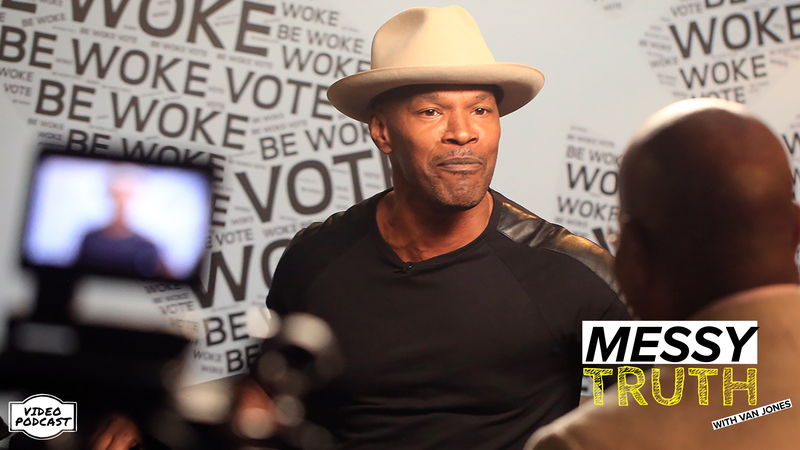 – This is Be Woke.Vote. In 2018, Millennials take up more than half of The United States population. Once we understand we have the power to change the current climate through voting, we can begin to change this country. 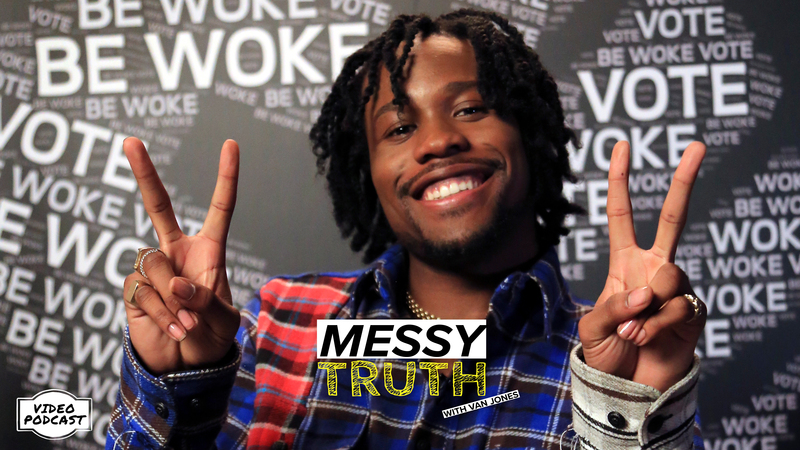 Chatting with Shameik Moore, comes a conversation about hip hop music in today’s culture, growing up being black in America and why it is important to vote. 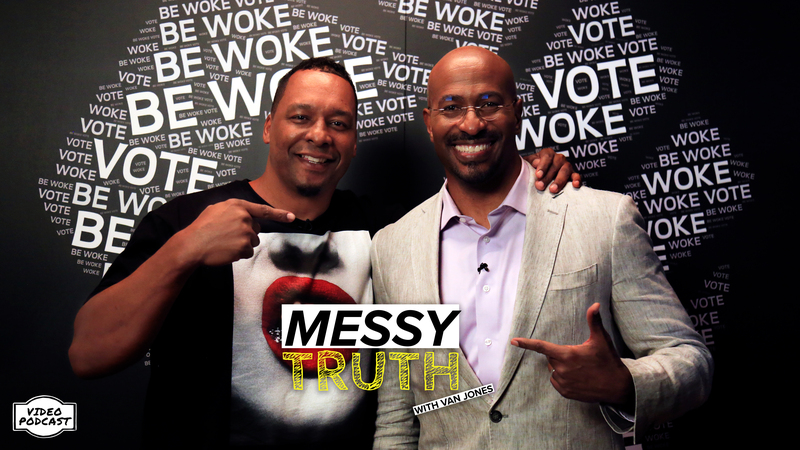 In this fresh interview hosted by The Messy Truth’s Van Jones, we explore how communities effect each person, growing up being labeled a geek or nerd and expressing yourself in today’s America. Nowadays people tell you how you’re supposed to act, dress and talk. Shameik gives his own take on what it takes to make it in America. 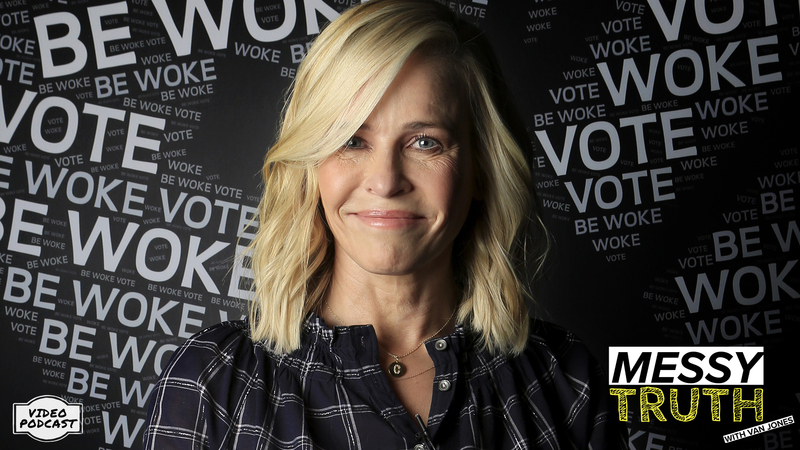 This is Be Woke.Vote. Turning the Page… Be Woke. When one community struggles, we all struggle. Power through voting is the only way to make an everlasting difference. 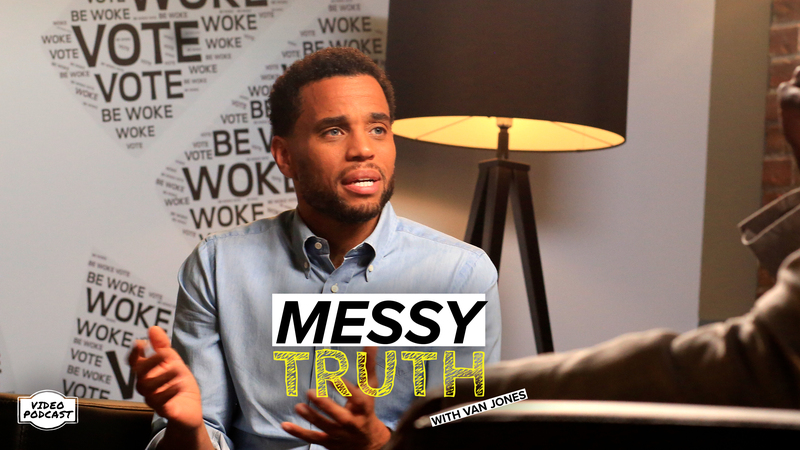 Established actor Michael Ealy tackles the travel ban, corruption in the current administration and understanding how much influence people have through voting. 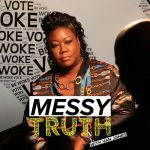 In this pristine interview hosted by The Messy Truth’s Van Jones, we deliberate education, the intense climate for people of color in the United States and how we can deliver a win during the midterms. In a culture where things seem to be going downhill, Michael challenges you to get out of your comfort zone to make a difference in your community and future. 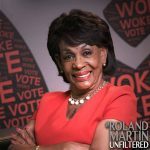 You do have the power– This is Be Woke. 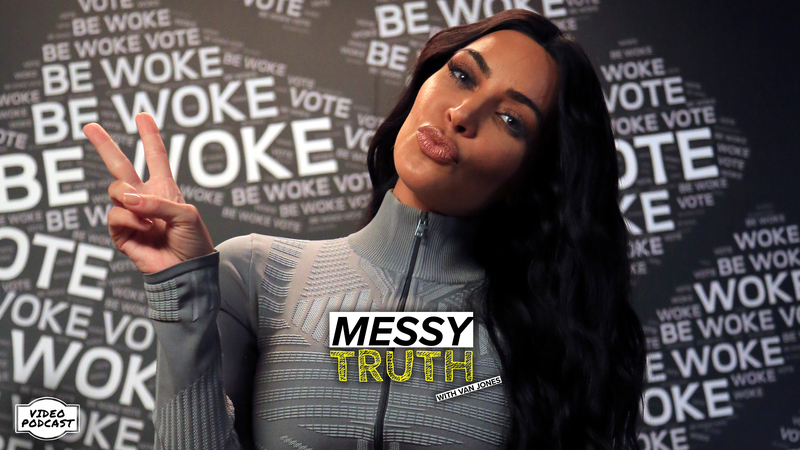 In a time that social media is the main source of communication and news, there are plenty of distractions that can keep you from registering and voting – and that is exactly what the enemy wants. 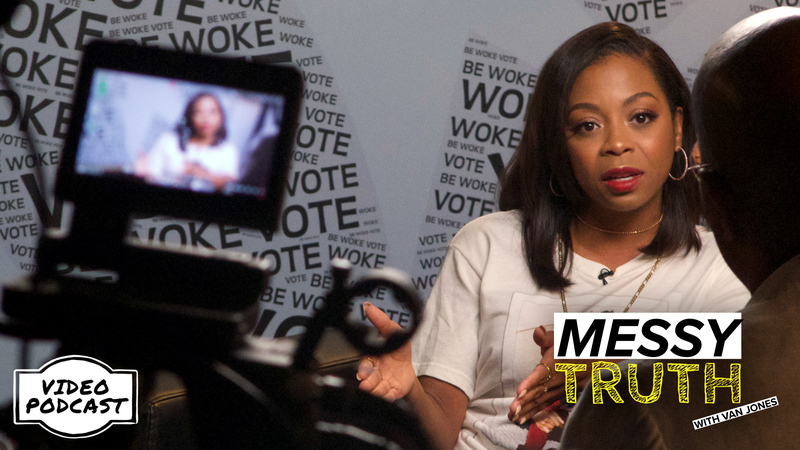 The funny journeywoman Bresha Webb discusses Freddy Gray, the injustice in Baltimore and the current administration. 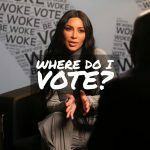 In this urban interview hosted by CNN spokesperson and The Messy Truth’s Van Jones, we converse police brutality, voting disenfranchisement and Kanye West. When most of the citizens of United States are trying to stay afloat, the current administration tries to promote that we are doing better that ever. Bresha delivers the raw and blunt reality that the United States has never been great. – This is Be Woke. When you are down, it doesn’t mean you are out. People of color have seen some of the darkest times in America. It is time to vote for our future. Through the eyes of Ali Siddiq, comes a conversation about what it means to be black in America, having self-effacement and voting to make a change. 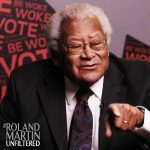 In this brand-new interview hosted by Roland Martin Unfiltered, we explore the dynamics of prison reform, registering to vote and urban communities. With the current administration, it feels they do not care about people of color. Your time is now to make a change by voting. 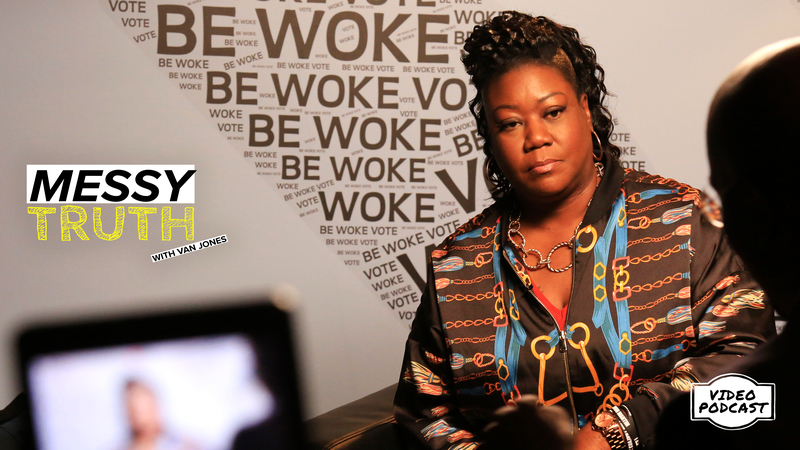 – This is Be Woke.Vote.